A content management system for human health assessments. Regulatory agencies around the world conduct assessments to determine the potential for chemicals to pose a risk to human health. These assessments typically consist of a critical review of available studies, identification of adverse health effects from chemicals, and characterization of exposure-response relationships and uncertainties in the data. 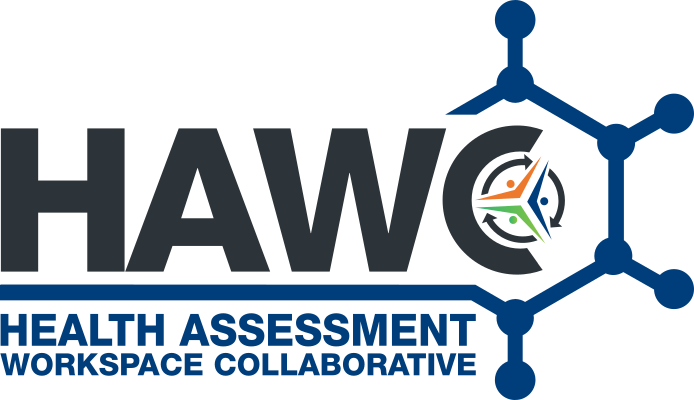 HAWC aims to facilitate team collaboration by scientists who develop these assessments and enhance transparency of the process by providing online access to the data and expert decisions used to evaluate the potential human health hazard and risk of chemical exposures. HAWC is a modular, content management system designed to store, display, and synthesize multiple data sources for the purpose of producing human health assessments of chemicals. This online application documents the overall workflow of developing an assessment, from literature search and systematic review, to data extraction (human epidemiology, animal bioassay, and in vitro assay), dose-response analysis, and finally evidence synthesis and visualization.